Your video game needs some sounds. We take care that your project has the best and sound sound, and we believe that your project is unique, for these we create unique sounds and original sounds for your project. Music have to transmit emotions to player. We create musical original and musical adaptive design for your game. If you have a musician or musical themes for your game we create music adapted design with these music themes for best experience..
We are a avant-garde audio studio. 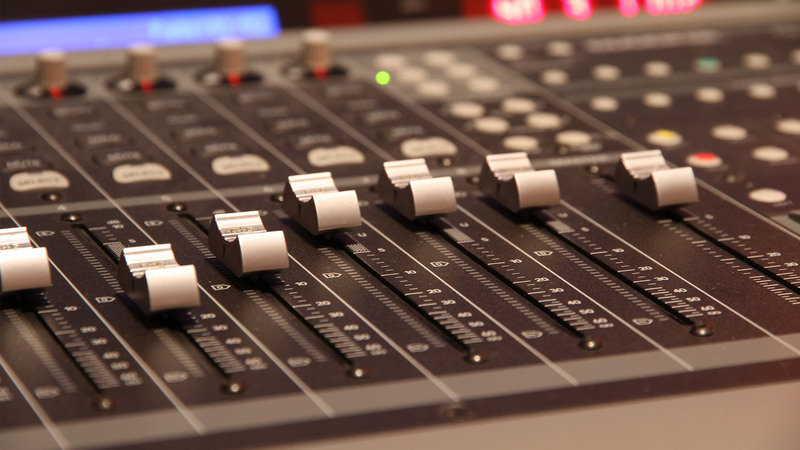 We work with the most advanced software for audio design develop. We are passionate working with middleware. We develop audio immersive for 3D videos, for VR, AR, and MV projects. Game Audio Studio based in Barcelona.